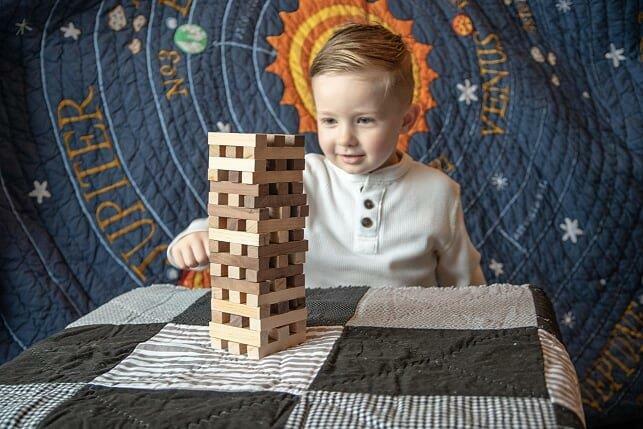 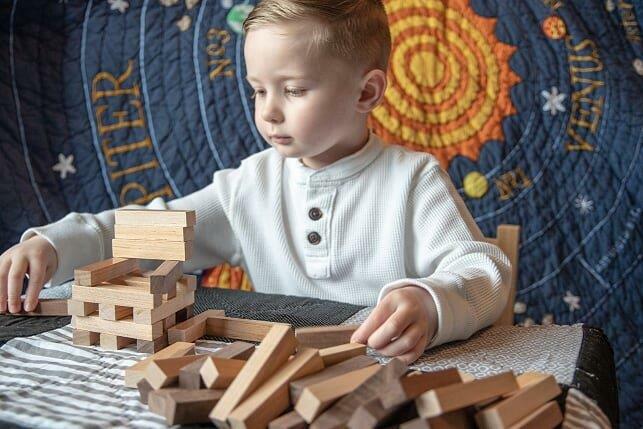 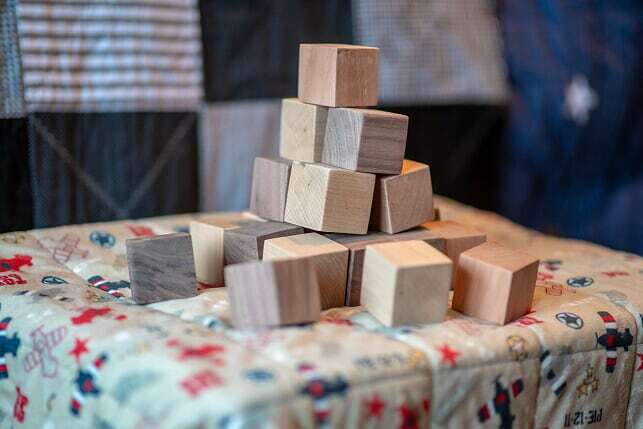 All natural blocks made from salvaged, locally harvest cherry, walnut and maple from the Blue Ridge Mountains in Virginia. 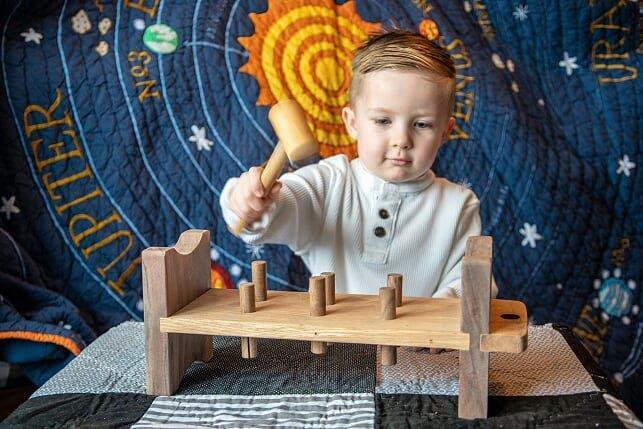 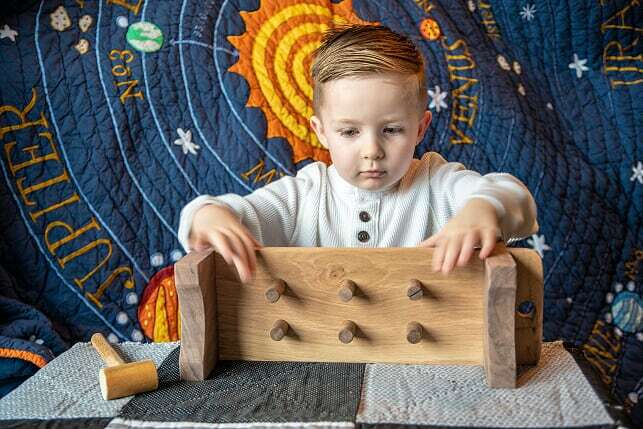 An adventure into heirloom educational and all natural items for children helping them develop. 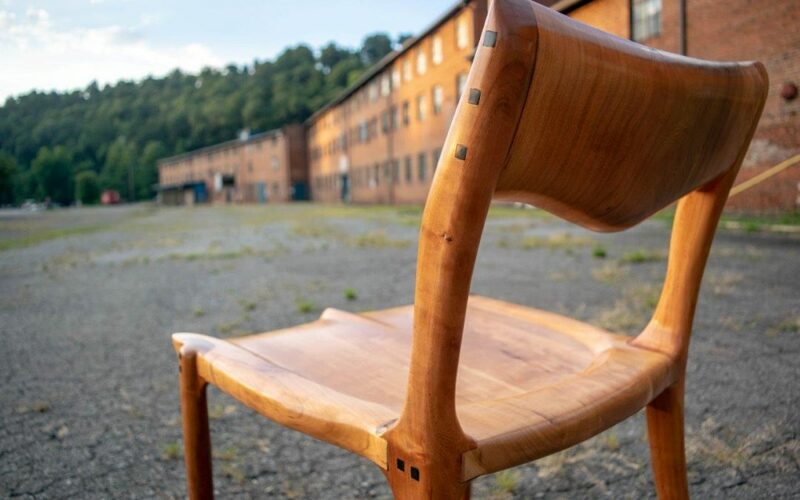 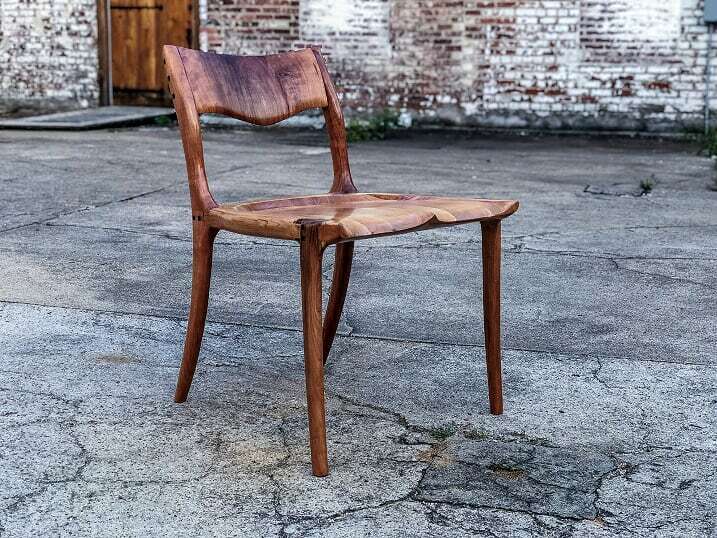 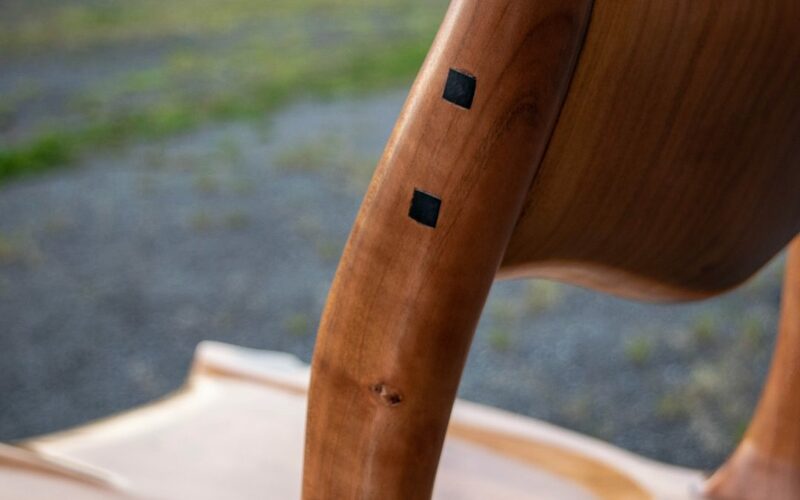 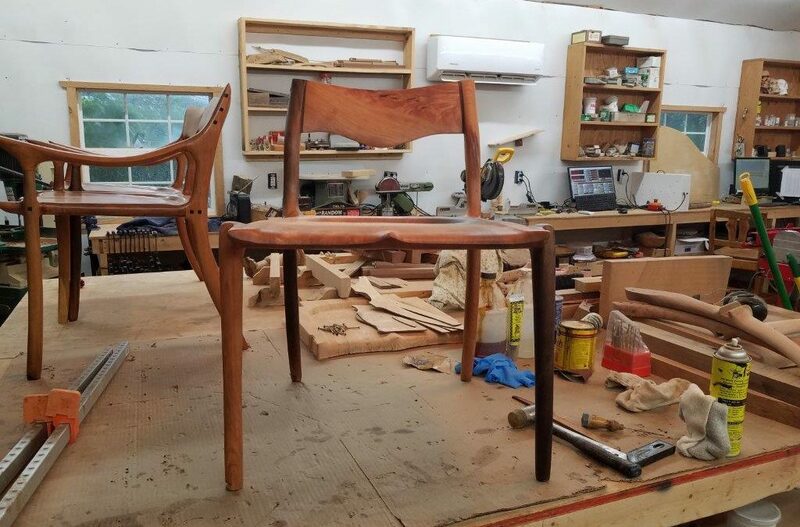 Would you like a Sculpted Cherry Chair? 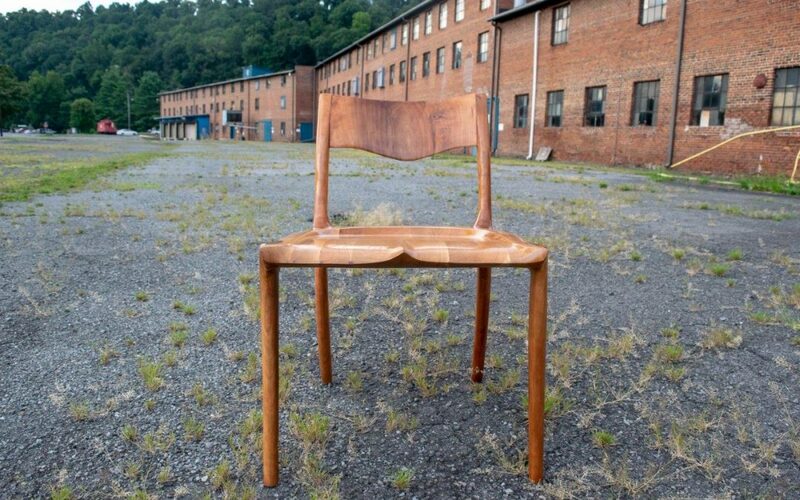 And another – we are obsessed with sculpted chairs.